On April 16, 2019, a fatal crash occurred at milepost 141 on Interstate 90 east of Gillette, Wyoming. 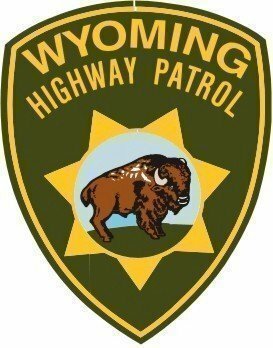 Around 6:46 a.m., Wyoming Highway Patrol troopers were dispatched to the area for a one-vehicle rollover. A 2001 Dodge Ram was traveling eastbound on Interstate 90 when the driver exited onto Exit 141. The Dodge drifted off the left side of the roadway before the driver overcorrected back to the right shoulder where the truck overturned. The driver of the Dodge has been identified as 27-year-old Gillette, Wyoming resident Matthew N. Schmaljohn. Schmaljohn was not wearing his seatbelt and succumbed to injuries sustained at the scene of the crash. Inattention or fatigue is being investigated as possible contributing factors. This is the 39th fatality on Wyoming’s roadways in 2019 compared to 22 in 2018, 27 in 2017, and 12 in 2016 to date.